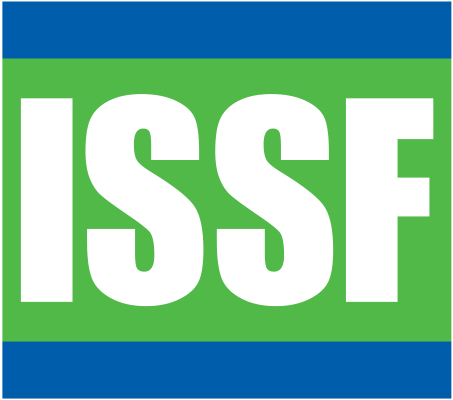 Since 2009, ISSF has been conducting workshops that join scientists, fishers and other key stakeholders from the principal tropical tuna fleets of the world. The goal is to find ways to reduce bycatch and the catch of small undesired tuna in Fish Aggregating Device (FAD) fisheries by developing more selective fishing practices and adopting technology that improves targeting of desirable catch. The workshop concept is based on the premise that sustainable management measures resulting from a participatory approach are more likely to be relevant and readily adopted by fishery members. 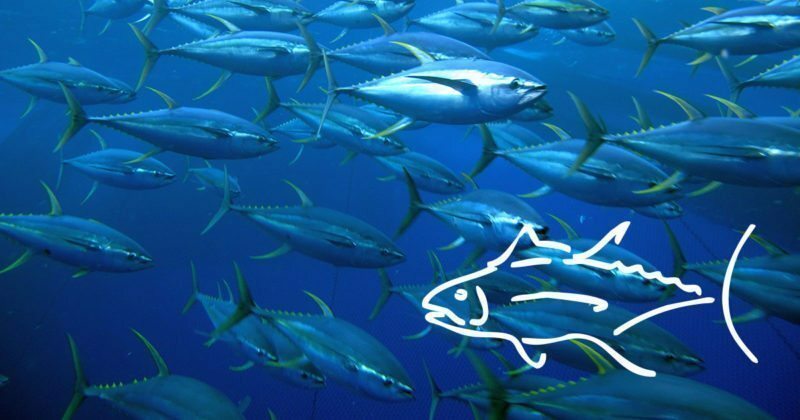 Skippers possess extensive knowledge on tuna behavior and vessel fishing technology which can be used to understand the effects of fishing practices on non-target species and the environment and can lead to developing practical solutions to bycatch mitigation. This document describes the collaborative dialogue process and the results obtained during a series of workshops conducted between scientists and fishermen from 2009 – 2013.